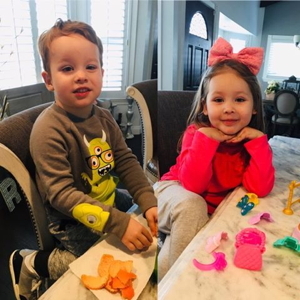 Cynthia writes, "My son loads planes and ships. 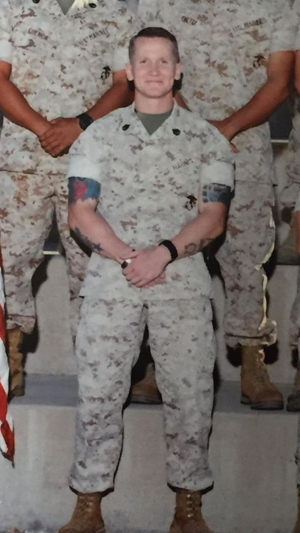 He was a drill instructor and he likes to travel, but mostly spending weekends with his twins. Jeremy has twins and helps to raise them in California. 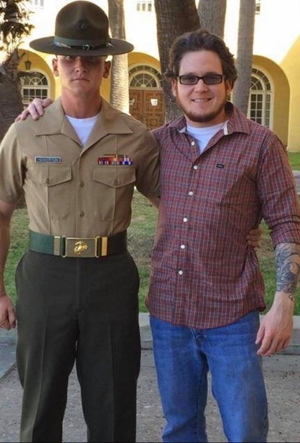 His home base is Camp Pendleton." Cynthia also shares, "I am an Army Veteran and his brother, Nathan, is a Marine veteran who served in Iraq." 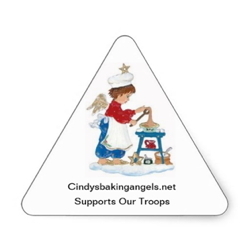 Cindy's Baking Angels thanks you all for your service and we're looking forward to showering Jeremy with loads of goodie packages! Special Requests...please check back for updates! 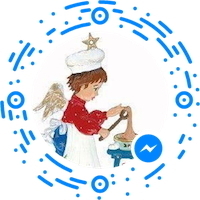 I’m looking forward to hearing from you and thank you again for considering TEAM LOADERS BAKING ANGELS! Please check back for updates! !